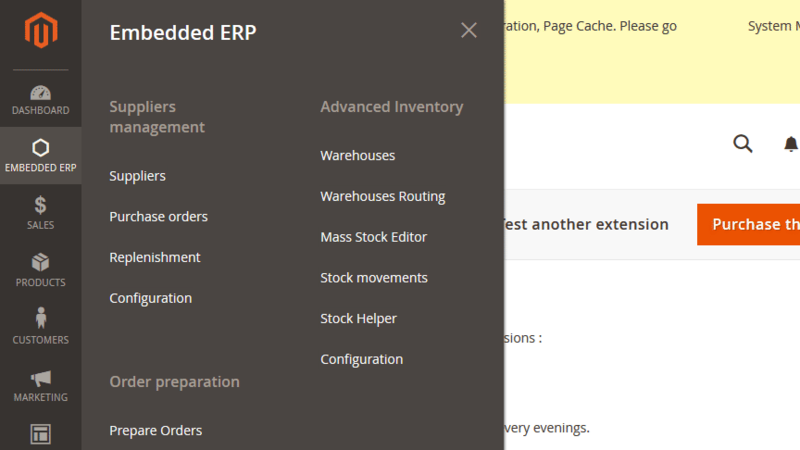 Embedded ERP Magento 2 brings to e Commerce website a unique and efficient management tool for inventory management, suppliers management and order preparation. 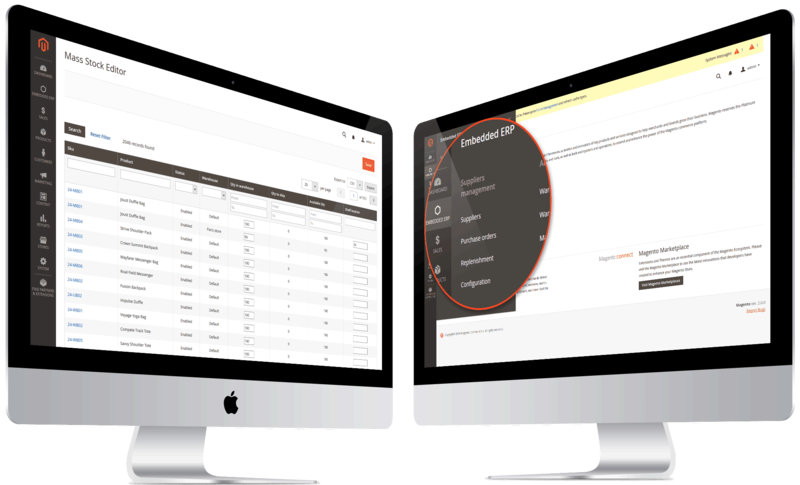 From listening our customer needs was born Embedded ERP that since 2010 allowed more than 2,000 e-retailers to achieve total control of their supply in the heart of their Magento CMS. 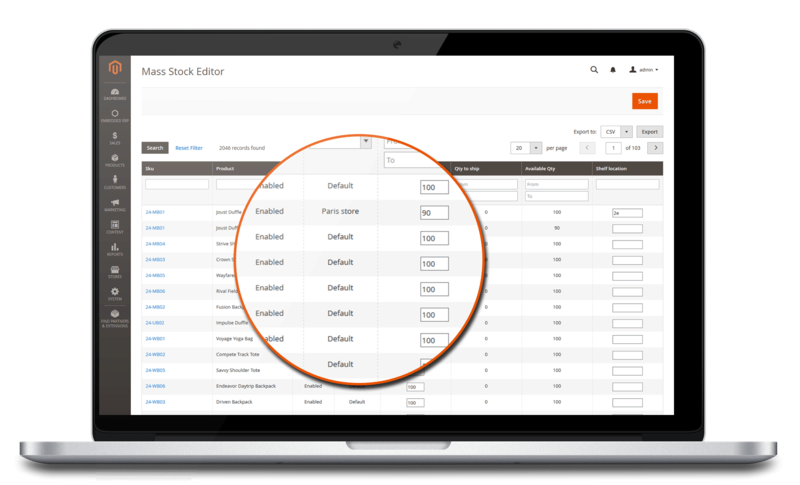 - Orders Management: Availability Status by product, Planning of customer orders and planned delivery, availability of advanced options. 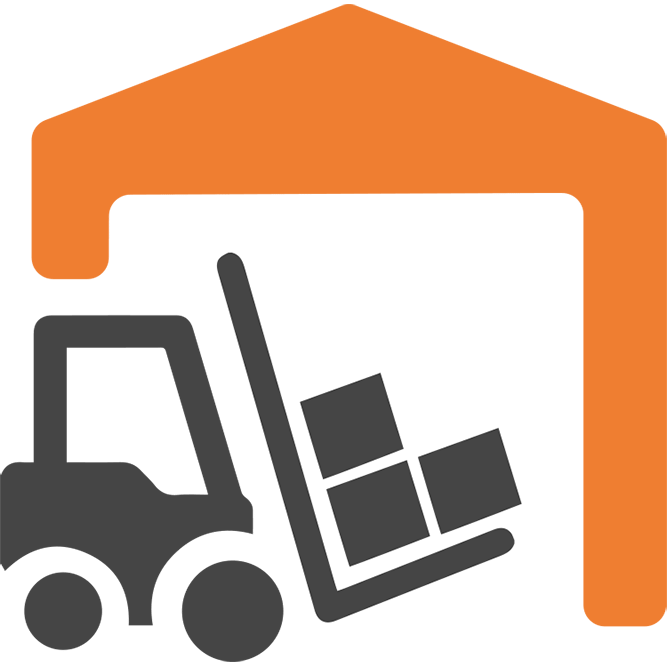 - Physical inventory: The total amount of a product physically present in a warehouse. - Stock available: The physical inventory less orders expectations: this is the amount you can sell. 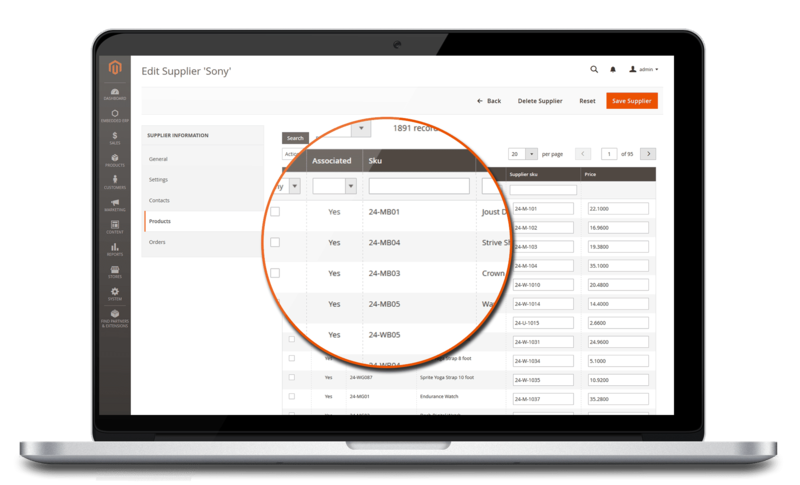 When a purchase order is received full or partial delivery can be created in your system. 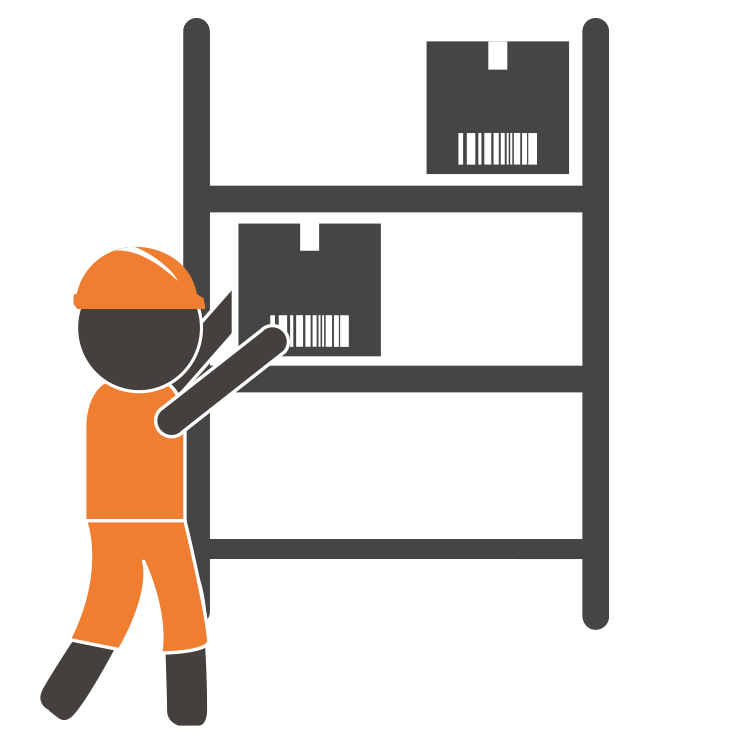 The step of receiving the goods can be performed manually or through the use of a barcode reader. 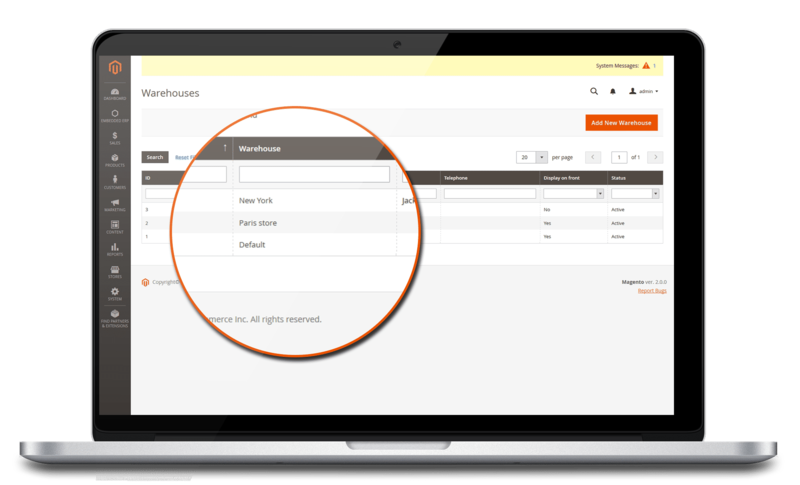 A purchase order receipt can be partial (if all products delivered not received) or complete. 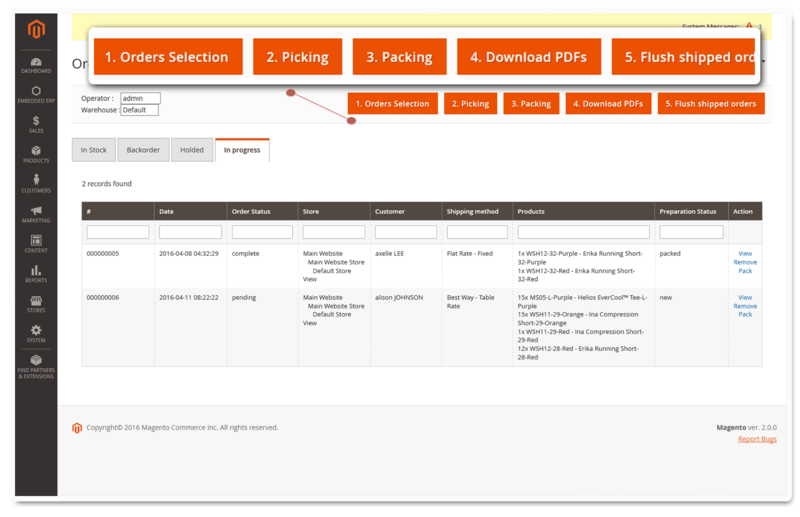 The goods quantity received from a purchase order is also expressed as a percentage. 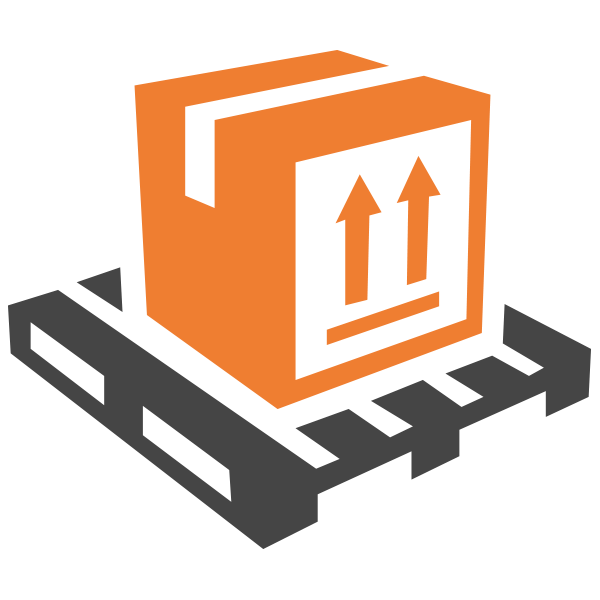 Goods received can be assigned to the desired stock. Upon receipt validated the products are in stock and become available for sale on the site. 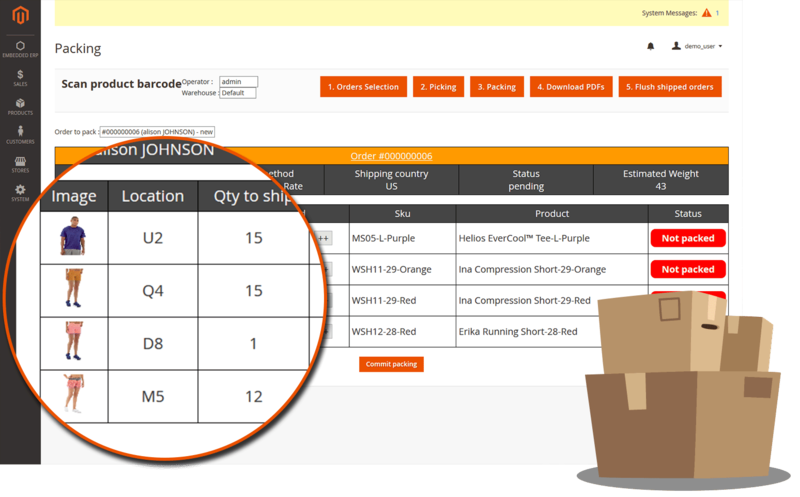 Received a defective product can be assigned to a specific stock not available for sale. Remainders: A dedicated screen shows by supplier products awaiting reception. What Customer Order to Ship? 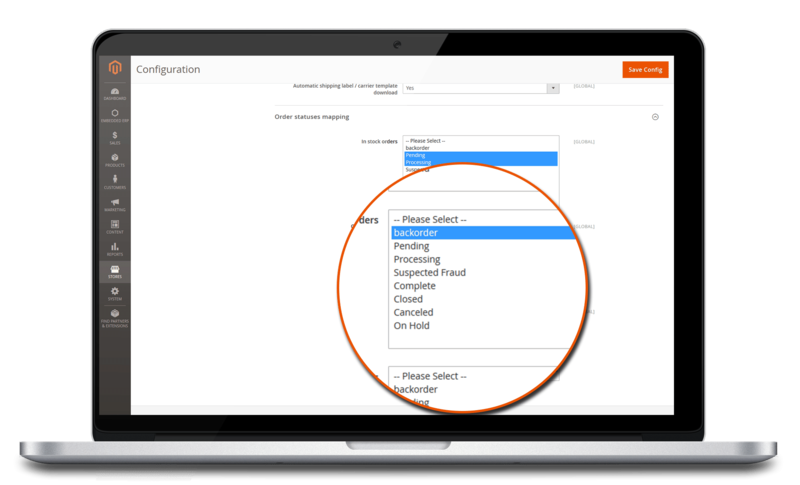 By integrating the suppliers and Stock management, Embedded ERP for Magento 2 optimizes the order preparation by automatically assigning the stock to orders to ship. 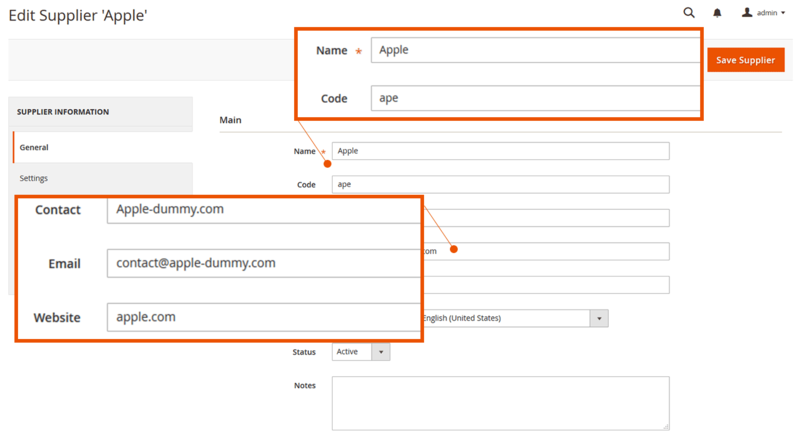 - Integration with carrier software: If your carrier offers dedicated software for data import to print your transport labels, you can export from Embedded ERP and in the desired format (xml, cvs, txt) information on your orders for a mass processing.